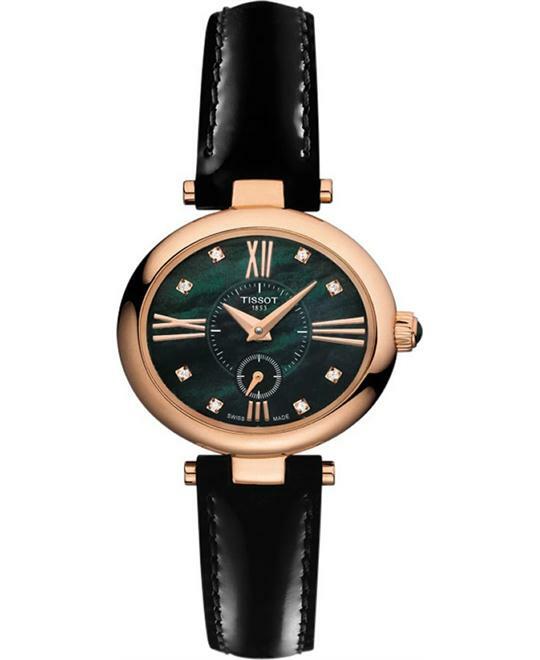 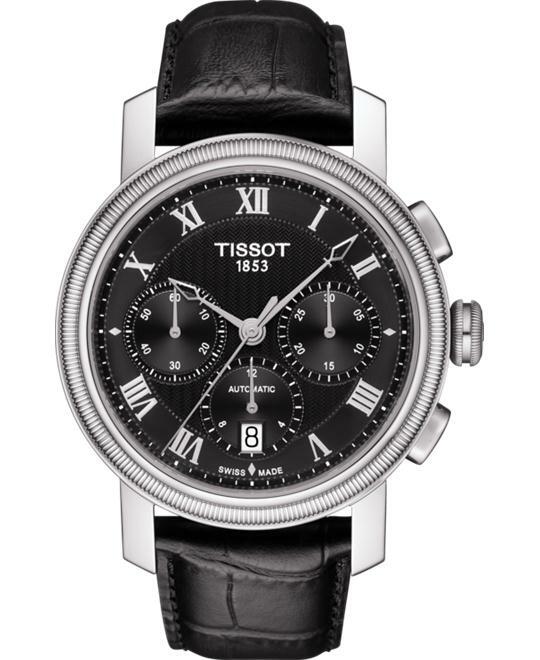 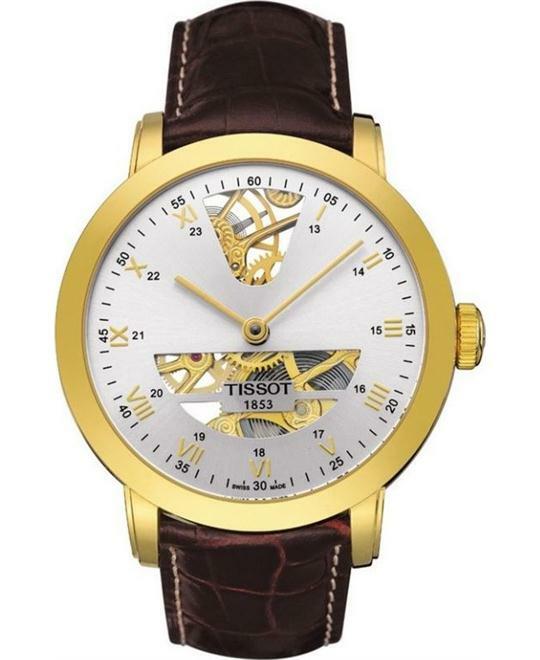 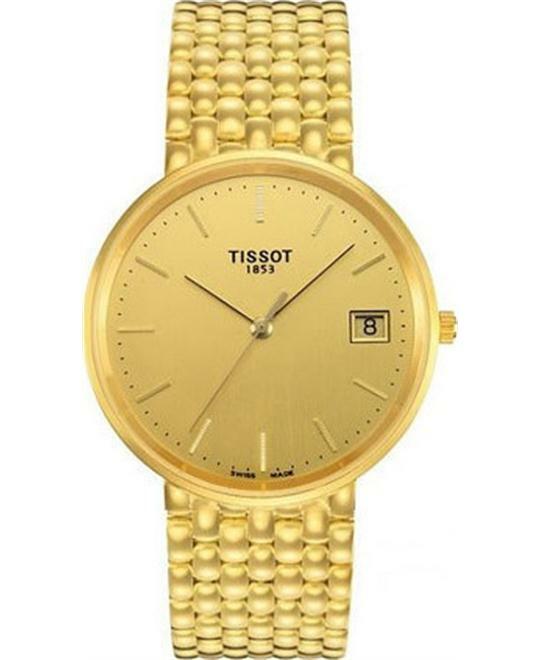 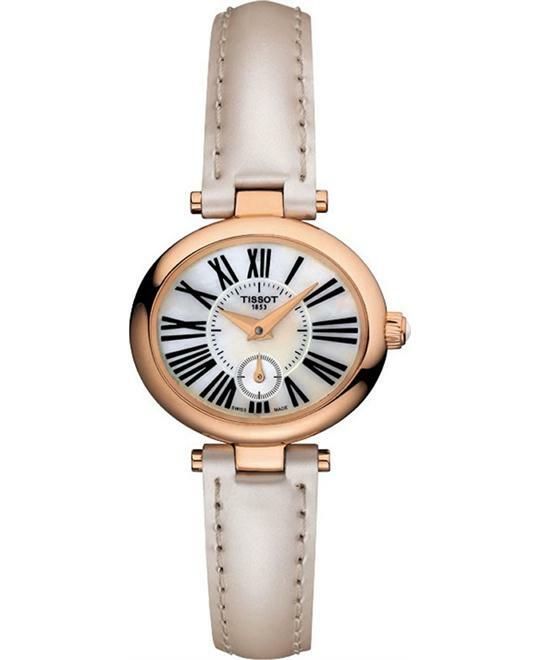 Tissot has designed dual-time-zone pocket watches since being founded in 1853. 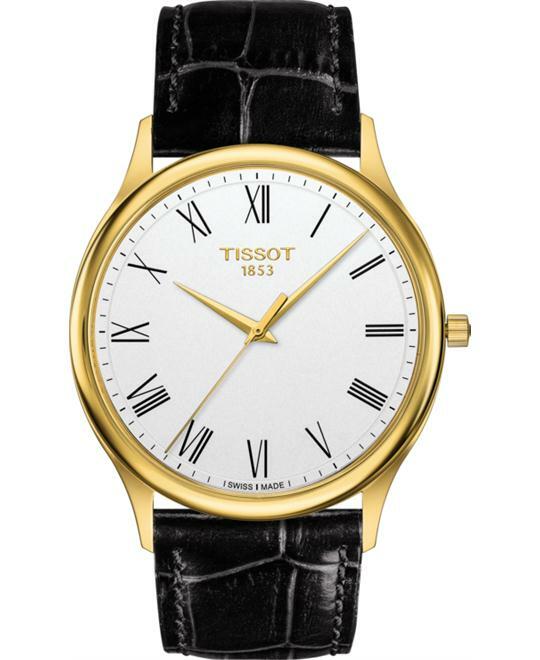 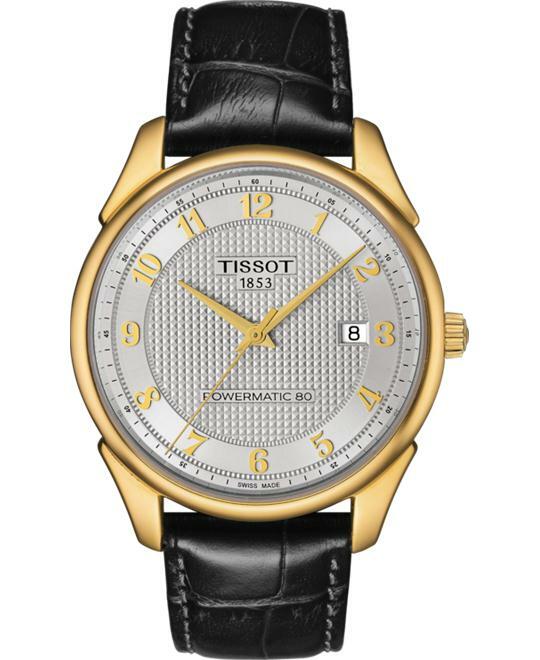 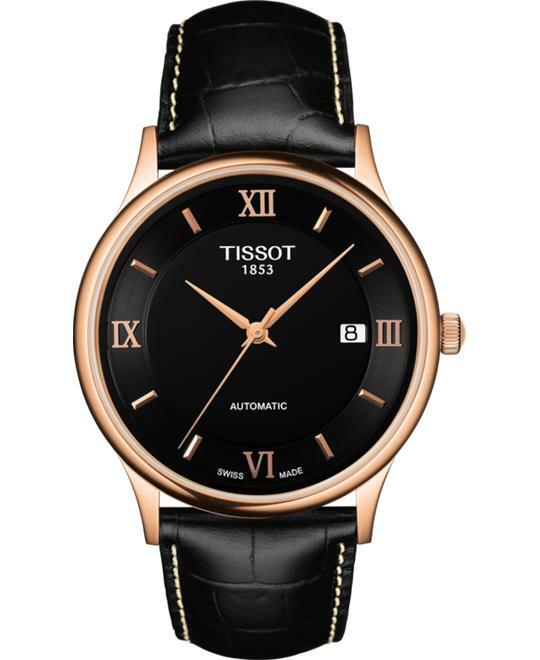 An innovative spirit and a profound respect for watchmaking tradition has led Tissot to where it today. 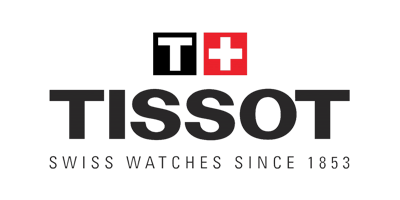 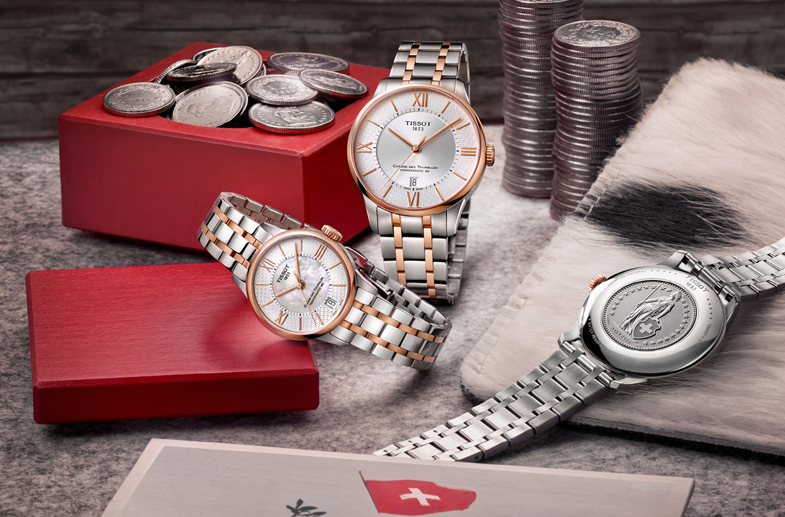 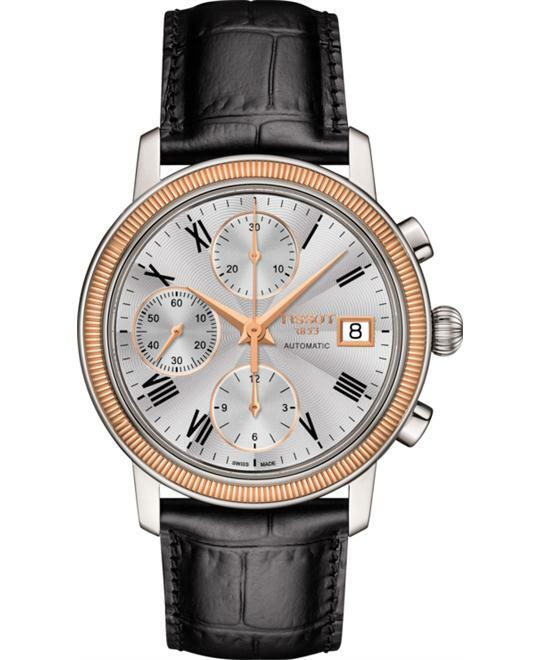 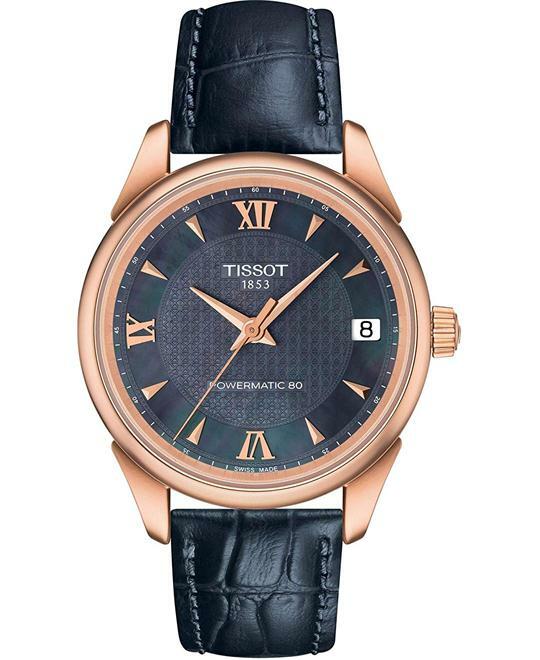 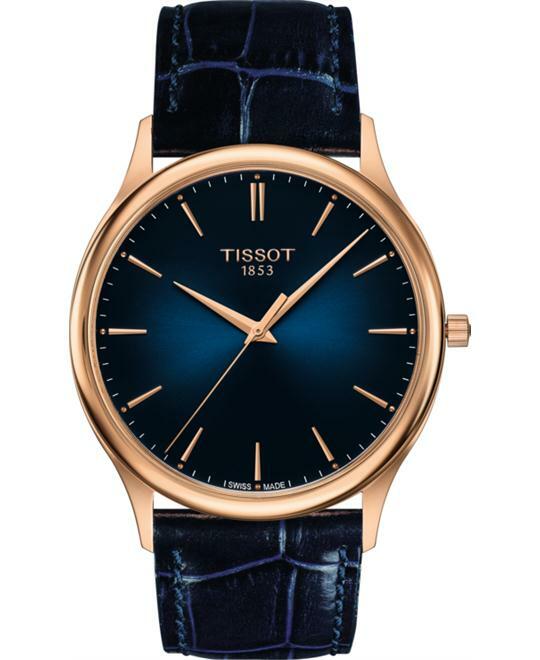 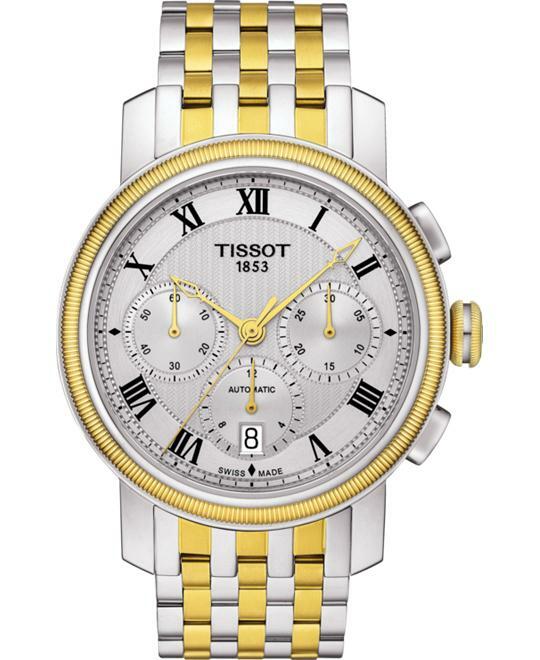 Tissot is now a global brand with a presence in over 160 countries.